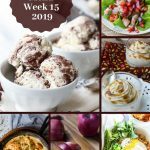 Every week I share our new meal plan. 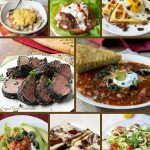 Some new recipes and few favorites are always on the menu. 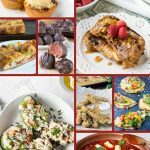 If you’ve not enrolled as a meal planner member, that’s what you need to do to get these meal plans sent to you each week. Everything is done for you. Breakfast, lunch, dinners and snacks. Shopping list as well because let’s face it, if you don’t plan ahead for healthy eating on a keto diet, you won’t succeed. I hate to be the bearer of bad news, but it’s the honest truth. 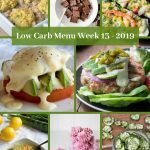 Maybe some people have the ability to wing it each week, heading to the market to buy whatever is on sale and strikes their fancy, but if you’re honestly trying to lose weight on a low carb diet, you’ve got to have to tasty meals for you and your family or you won’t stick to this way of life for the long run. 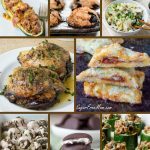 Eating low carb and keto can be sustainable you just have to find what works for you. What works for me is having a plan, especially for dinner and needing to feed my family. I don’t want to be tempted to get take out because I just forgot to take a meat out to thaw for dinner. Having a meal plan prevents those type of things happening. 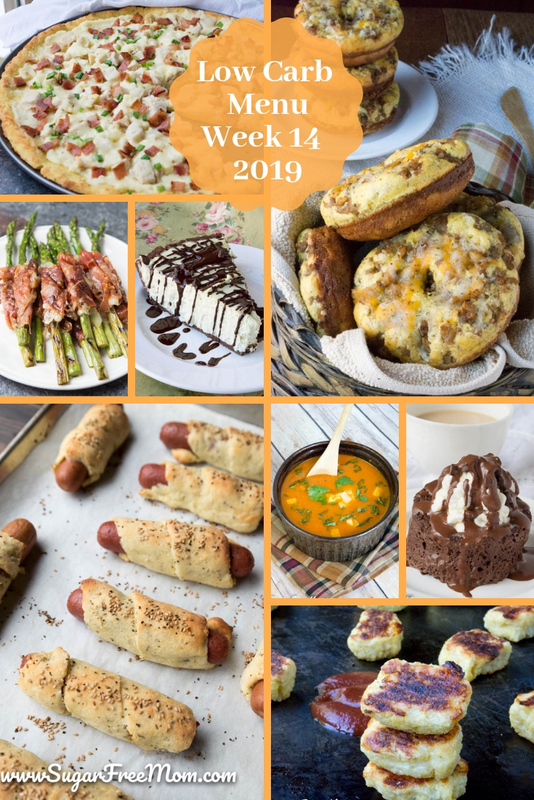 This week on the menu is Stuffed Sausage Bagels, Pigs in a Blanket, Cheesy Mock Tater Tots, Alfredo Pizza and even desserts like my 1 Minute Chocolate Mug Cake! 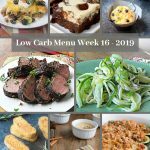 Week 14 menu is up today and will be mailed out tomorrow for all members. LEARN MORE !